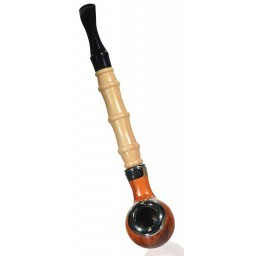 5" Mini smoking hookah pipe - Rasta - Wooden Pipes & Smoking Pipes -The Greatest Online Smoke Shop! 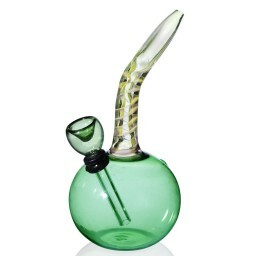 A beautiful glass water pipe. 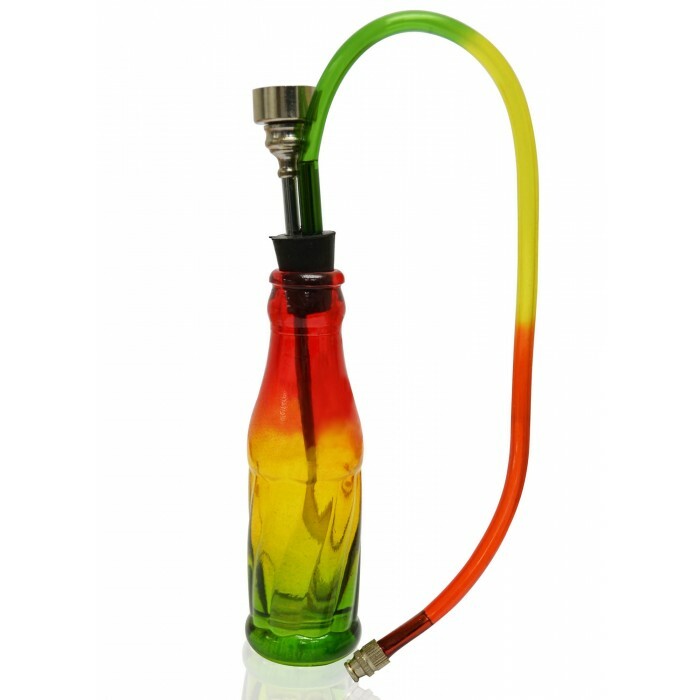 Made of high quality borosilicate glass by USA artists. Each item is beautifully hand made and no one piece is exactly alike. 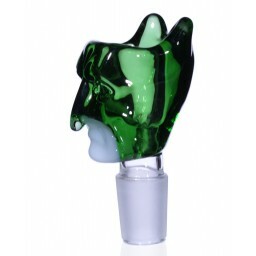 Thus designs may vary slightly, giving you a unique and one of a kind item. 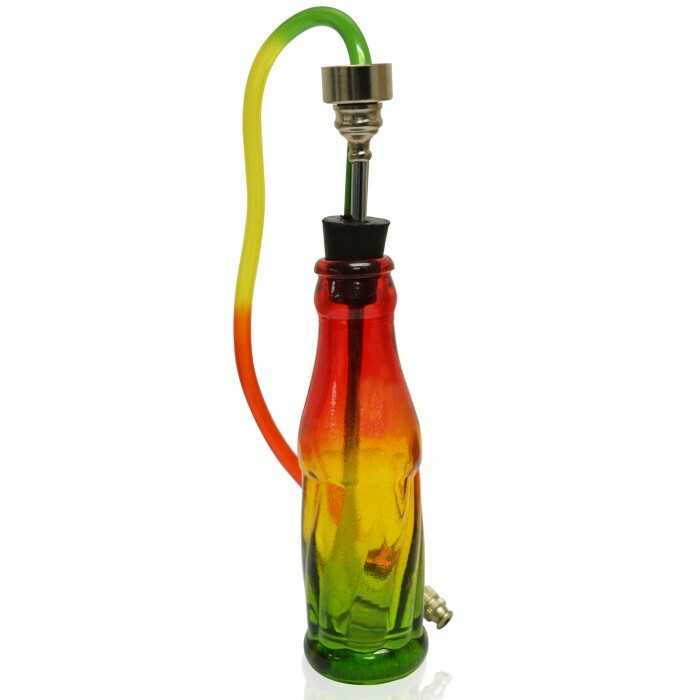 A beautiful glass water pipe has a fumed neck, which allows your pipe to change colors and grow with you the more you use it. 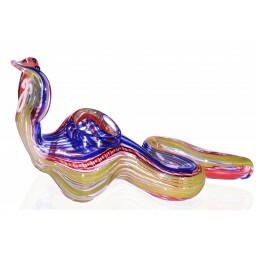 Made of high quality borosilicate glass by USA artists. 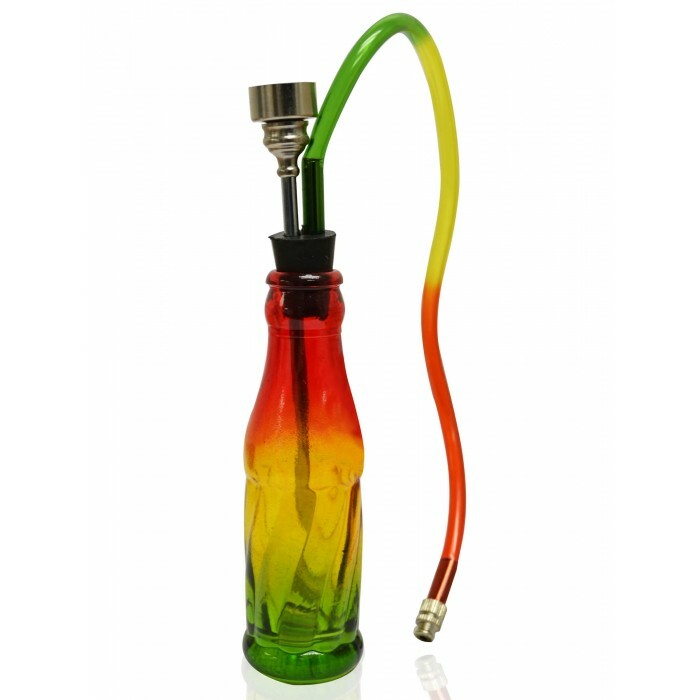 Small mini hookah for fun party. Each item is beautifully hand made and no one piece is exactly alike. Thus designs may vary slightly, giving you a unique and one of a kind item. This piece is so adorable and small. It’s pretty easy to clean if you do it regularly.  I think it’s a great price and overall value. It’s a nice travel size mini pipe for sure. The design is totally adorable as well.